A big thank you to everyone who brought in a contribution for our foodbank collection today. 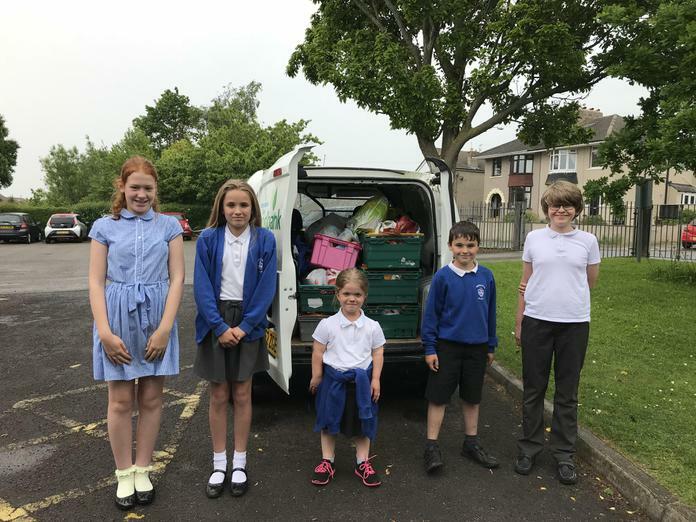 Along with some of the uniform which has been donated recently, the food was loaded into the van by some of our Y6 superstars and it filled it up! Thank you for your generosity!